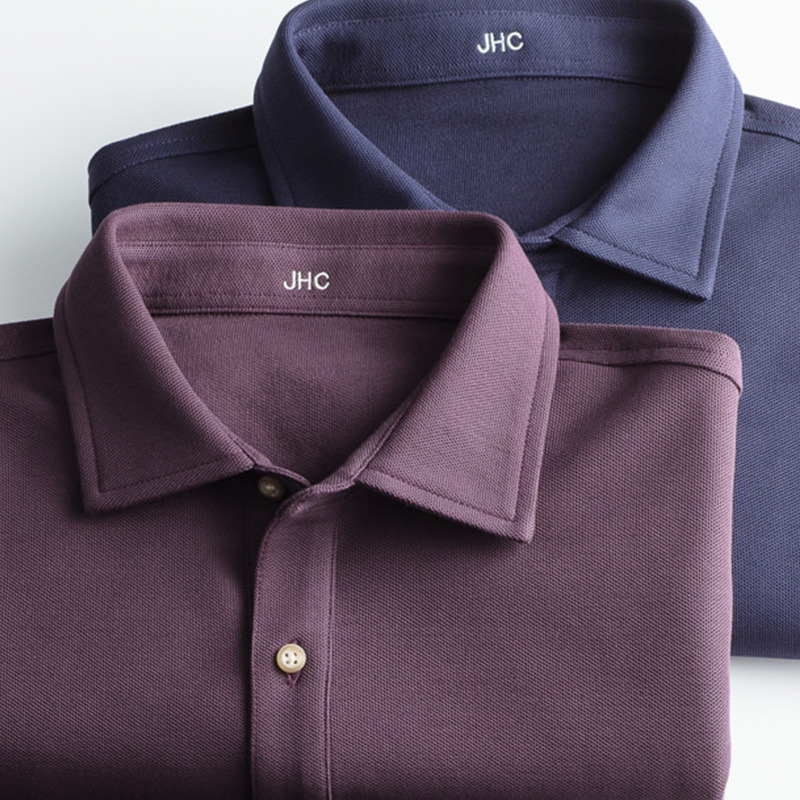 We started J.Hilburn because we got tired of wearing ill-fitting clothes and paying luxury prices for luxury quality. So we obsessively re-engineered menswear to make each garment one at a time, guaranteeing fit and eliminating unnecessary markups. By engaging directly with our clients to make clothes that fit them, we cut out inventory, returns, and brick-and-mortar overhead. This is how we’re able to provide the things that matter–custom fit, the best fabrics and factories in the world, and Personal Stylists who build a wardrobe that Clients love at best-in-class prices. We've built the most-personal brand by offering our Clients a truly personal wardrobe that fits every occasion of his life. 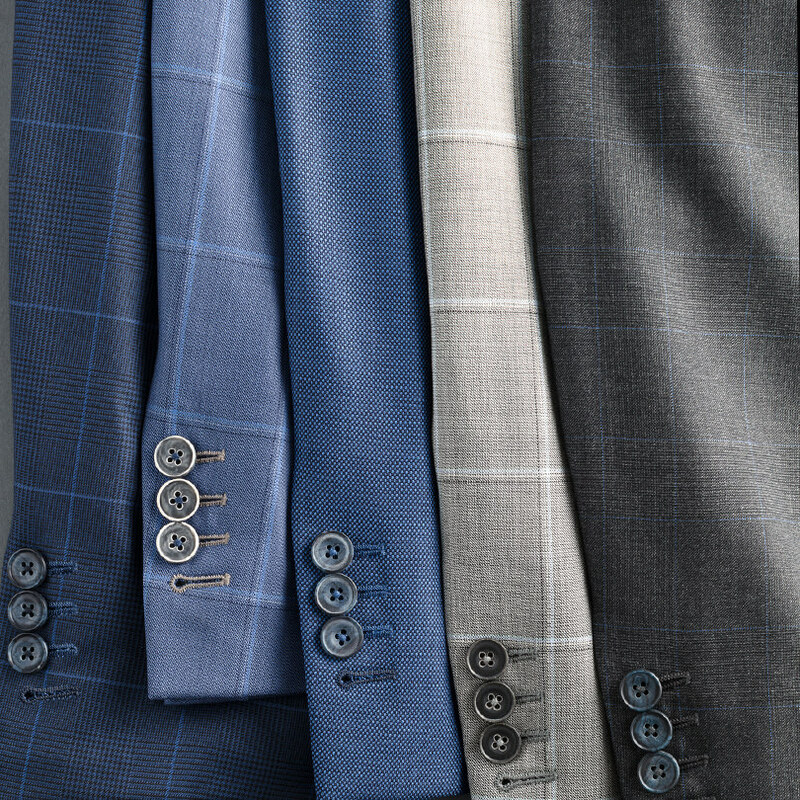 In the past 10 years, we've continued to innovate our product assortment, expanding our offering to include custom shirts, made-to-measure suits, and made-to-measure sportswear. We are now the only brand to offer Custom Non-Iron Shirts, Made-to-Measure Polos, and Made-to-Measure Suits for men of all sizes. 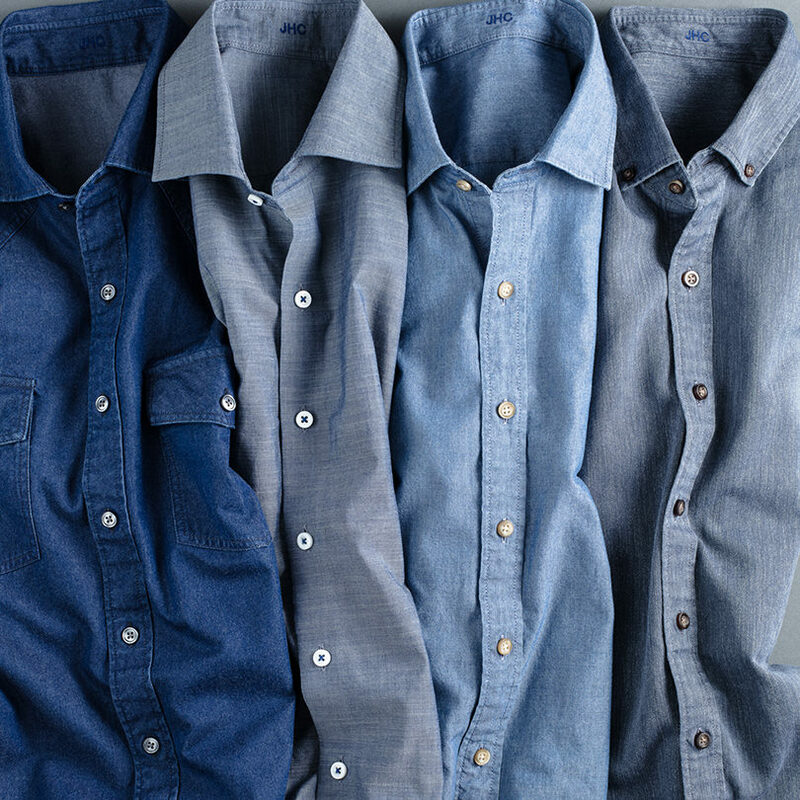 With more than 200 fabrics ranging from dress shirts to casual shirts, our custom shirts will ensure that you have the best-fitting shirt, no matter the occasion. Partnering with the finest mills and artisans in the world, our Made-to-Measure Suits offer the perfect mix of the finest Italian fabrics and European tailoring. We continue to innovate our product assortment to provide our Clients the best fit in every aspect of his wardrobe, including Polos, 5-Pockets, Chinos, Vests, and more. Do You Know a Stylist?